Open the front door of the dryer. 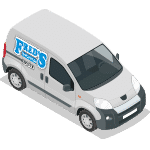 This step does not necessarily require you to unplug the appliance, but doing so is the first general step in all safe appliance repair. Unscrew the defective steam nozzle from the rear bulkhead. The bulkhead is in the back of the dryer’s tub, and the steam nozzle is visible in the middle of the bulkhead. Install the new steam nozzle by inserting it into the rear bulkhead. Tighten by hand and then with a socket wrench. Be sure to monitor the next steam cycle to ensure that steam is issuing from the nozzle. 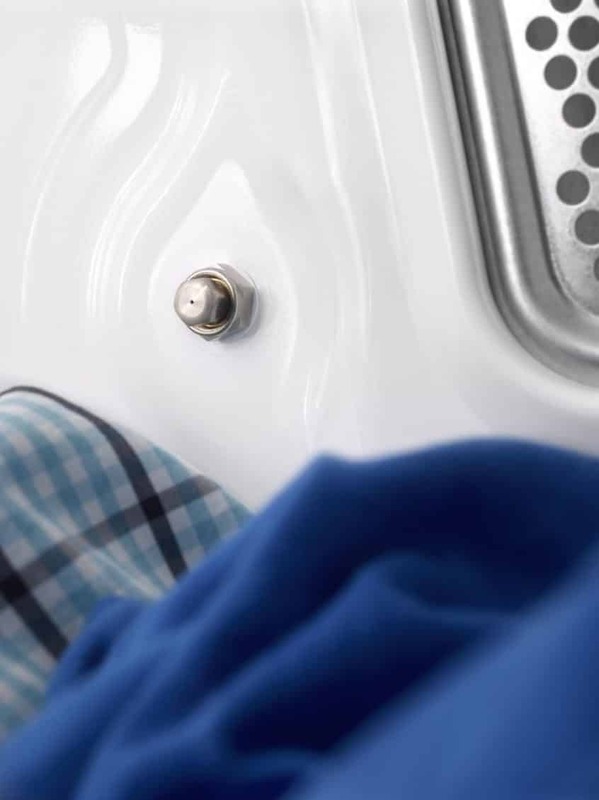 Replacing your dryer’s steam nozzle is one of the few repairs that can take place without removing panels. 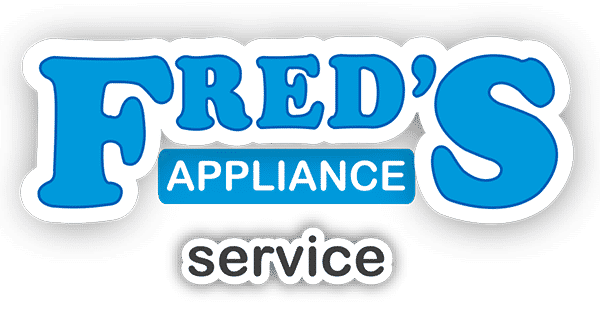 If you want to try a few more complex repairs, go to Fred’s Appliance Service for more step-by-step guides and specific parts.